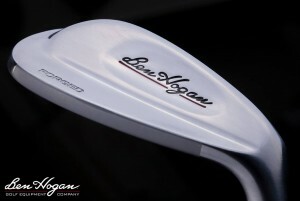 We are proud to Partner with the Ben Hogan Golf Equipment Company to fit and sell the new Ben Hogan Ft.Worth 15 irons and TK15 wedges. 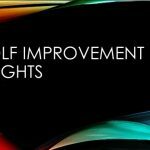 The new Ft. Worth 15 irons and TK 15 wedges are offered in every loft from 20 to 63 degrees. 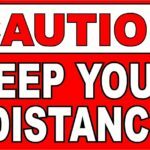 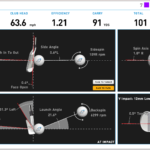 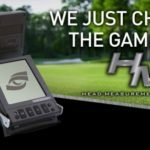 It’s the only way to ensure that each golfer can get a set of irons and wedges precisely matched to their game. 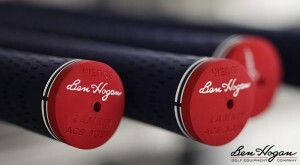 Forged from premium 1025 Carbon Steel, the new Ft. Worth 15 irons offer the ultimate performance, feel and sound that Mr. Hogan would have demanded while embracing industry-first technologies such as the Precise Loft™ System and HoganFit™ to give golfers a level of precision never before seen in the game. 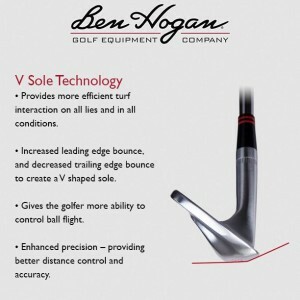 Available in steel or graphite shafts along with custom shaft and grip selections. 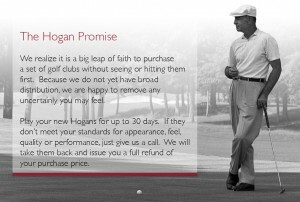 To get HoganFit, schedule your demo or purchase your new Hogan irons and wedges, call 706.836.4330 or book your appointment here with our Hogan Amabassador Professional.